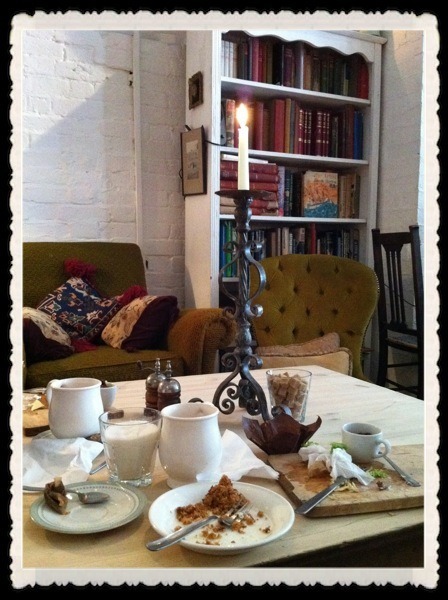 My favourite way to start a walk down Brick Lane is the Vintage Emporium tea lounge on Bacon street - stumbling back in time with a stuffed cat for company. 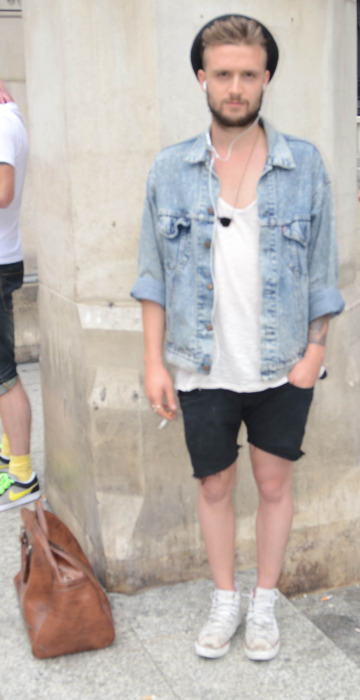 I snapped this guy outside the station - loved the bleached denim and loose neck tee. He looked all street and cool which was counteracted by the cute fringe poking out the top of his hat! This lovely lady had no idea the amount of cool she oozed. Androgyny to perfection.